Jamie Pearson, assistant professor of special education at the NC State College of Education, plans to connect more than 100 families of children with autism to disability services available in their communities through a series of meet and greet events over the course of three sessions this spring. 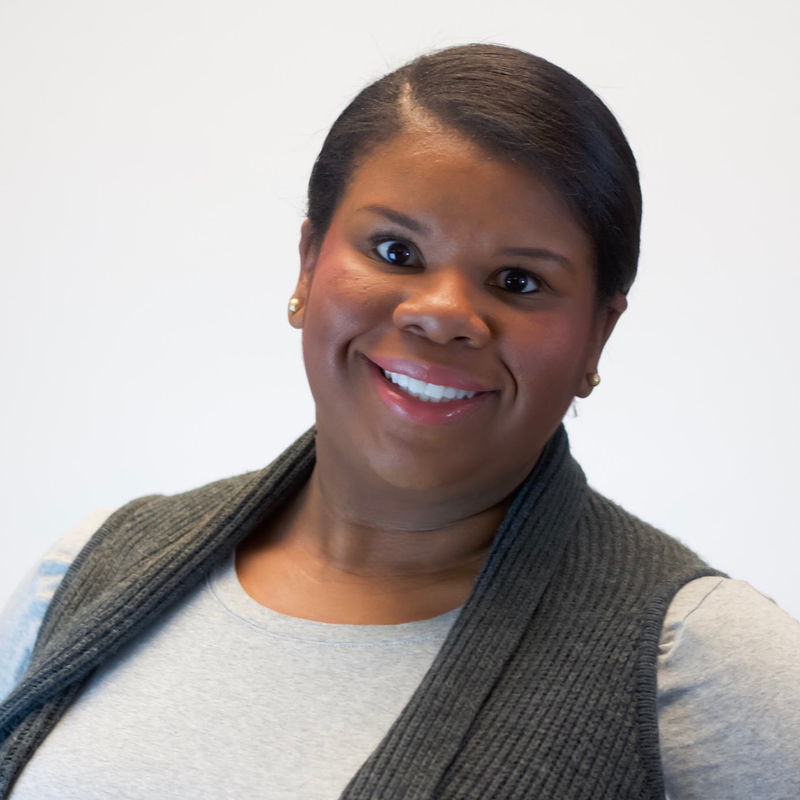 Jamie Pearson uses her research to find ways to meet the needs of African American and Latino children with autism and help their families advocate for access to care. She believes her greatest responsibility as a teacher educator and scholar in the field of special education is to translate research findings into strategies that can be implemented by teachers, parents, and service providers to support the needs of all children. 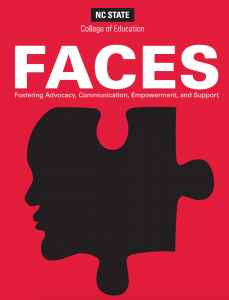 “Meeting FACES” serves as an introduction to Pearson’s more extensive project entitled Fostering Advocacy, Communication, Empowerment, and Supports for African American Families of Children with Autism, or FACES for short. The series of events provides free access to representatives from community-based organizations, local public school systems and specialty schools like the Mariposa School For Children with Autism to families who may otherwise not know about the resources available for their children. Pearson hopes that each participant will be able to identify with at least one representative and make a connection to learn more about how they can get support for their child. 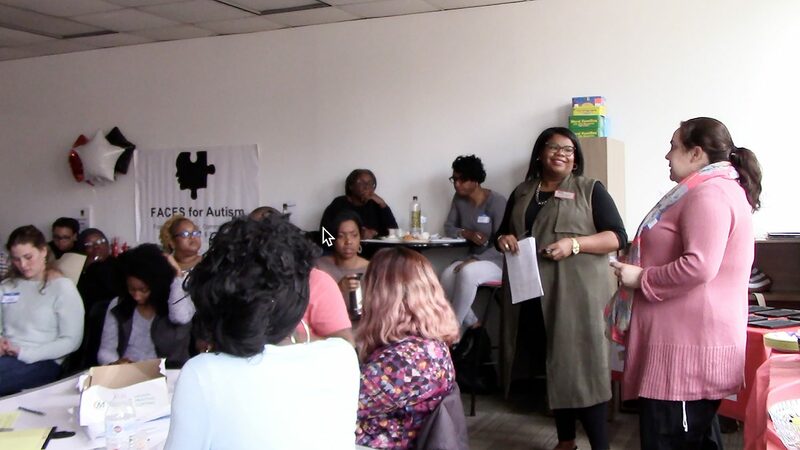 The meet and greet events are the first step in refining the parent advocacy program designed to support African American families of children with autism and communication delay, she said. This step is vital to Pearson and her team as they evaluate the community’s need for access to disability support. The first event, held at the NC State College of Education’s Literacy Space in Raleigh on March 17, welcomed more than 50 parents or relatives including a great uncle who attended to gather resources to share with his brother’s family in Wilmington, North Carolina. His story, she said, is one of the many reasons why strengthening advocacy and access to services among underrepresented families of children with autism is so important. “Bringing all of the people together in the same room – educators, healthcare providers, parents – and inviting them all to the table to make connections will help bridge some of the gaps in care,” she said. The next two events will take place in Durham and Bolivia at each city’s respective NC State Cooperative Extension office on March 28 and April 21. Pearson began researching the disparities African American and Latino children with autism spectrum disorder face in both diagnoses and access to care during her own graduate coursework. Her goal is to bring the Meeting FACES event to all 100 counties in North Carolina using NC State’s Cooperative Extension services. She joined the NC State College of Education faculty in 2017.